Democratic presidential candidate Beto O'Rourke speaks to supporters at Gino's Cento Anno on Monday in Cleveland. Call it maternal instinct; call it age. 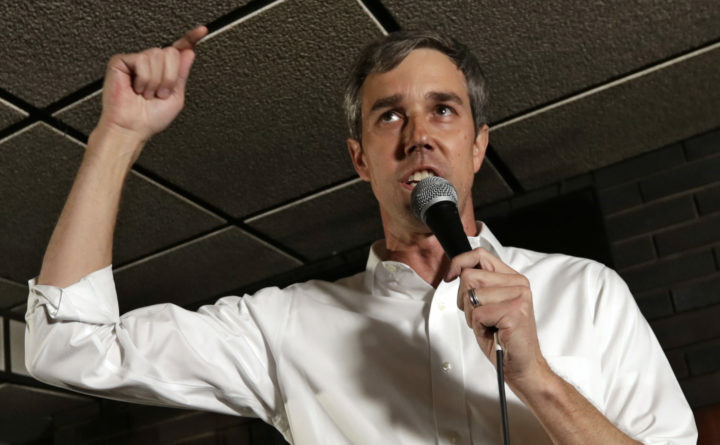 But let’s call the Texas Democrat’s nascent presidential campaign what it is: a youthful folly. If only the media machine weren’t already doing its dang-est to advance a narrative primarily of its own making. No one in recent memory, save for Donald Trump, has received so much free advertising by simply showing up.